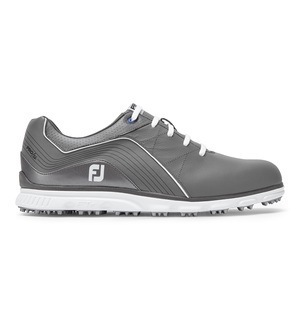 If you haven't enjoyed the precise fit that the Boa Fit System provdies, you're really missing out - it's just one of the reasons we love this shoe. 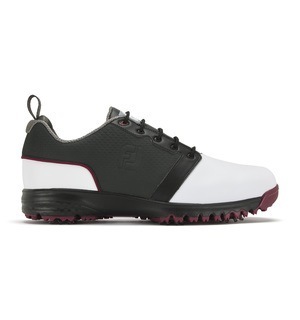 After just a few turns of the dial, you'll be ready to tackle anything on the course when wearing a pair of these stylish UltraFIT Boa shoes from FootJoy. 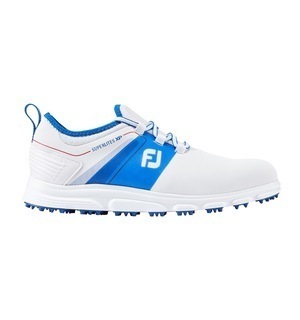 Couple this with waterproof leather uppers, an underfoot cushioned fit and enhaced traction, and you have a shoe that knocks many others out of the water. 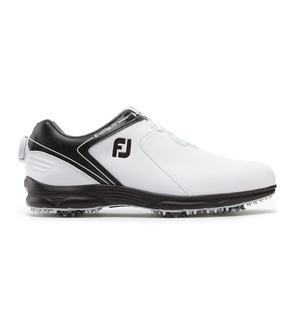 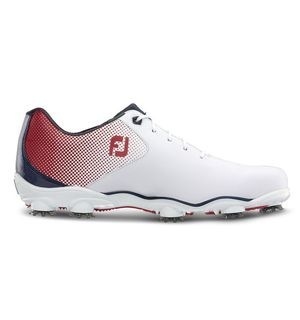 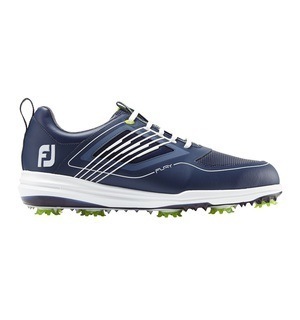 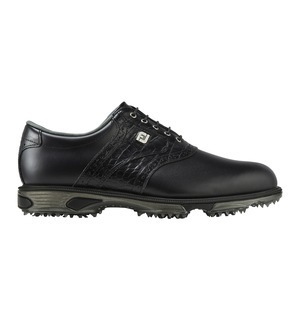 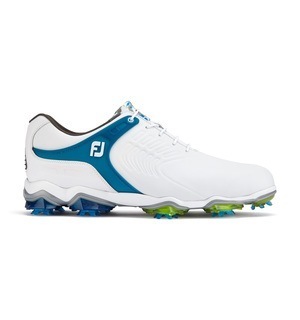 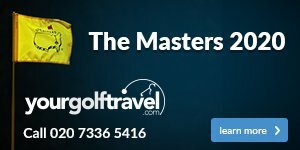 We really do love this UltraFIT Boa shoe, which has all the same qualities you expect from a FJ shoe.